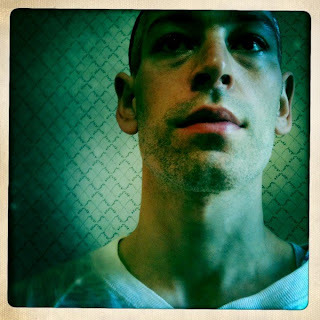 Sean O'Neal is the Newswire editor for the A/V Club, one of my favorite websites. He is, to me, the undisputed master of the comedic headline. I guess it's not for nothing to note that the A/V Club was started and is a subsidiary of The Onion. My all-time favorite headline of his is: "Man, who hath conquered the steed and harnessed fire to curse the darkness, will make Rollercoaster Tycoon into a movie." The accompanying article is hilarious, too. 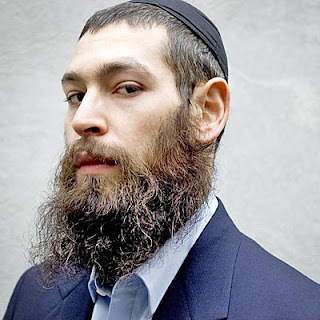 The other day, he came up with another gem: "Hairy Hasidic musician Matisyahu is no longer two of those things." The article is about a recent announcement from the until-recently hairy and Hasidic "reggae-rappper." Wow. Some ripe theological fruit there. For us, the most important line is that "in order to become a good person," Matisyahu felt he "needed rules -- lots of them --" or else he would "fall apart." He says he approached this as his own choice. In other words, he "chose" to submit himself to the Law (the rules) in order to try to become a good person. So...did it work? Well, a clean-shaven face and a renunciation of Hasidism seem to imply that it didn't. More explicit is his statement that he "reclaiming" himself and trusting his own goodness. I can't say that he's gone from the Law to the Gospel, necessarily, as he seems to still be relying on a goodness from within, but he does seem to have rejected the Law's ability to create goodness.